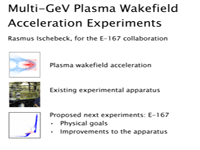 Please note that in some talks, slides showing unpublished results, as well as slides showing budget information, have been removed. 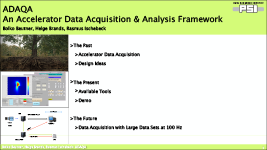 Please send me an e-mail if you would like to receive a full presentation. 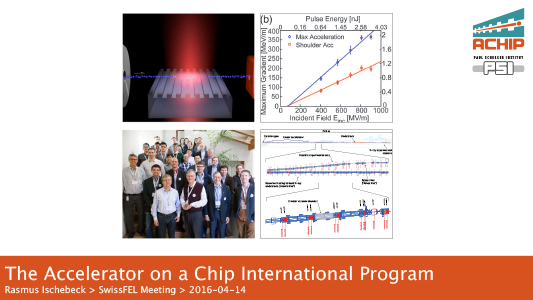 Download Slides: PDF (8.9 MB), Keynote (52.9 MB, including animation) PowerPoint (18.1 MB). 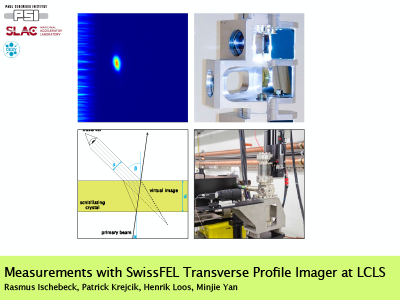 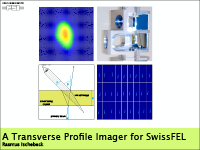 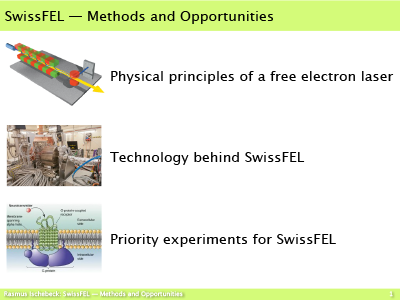 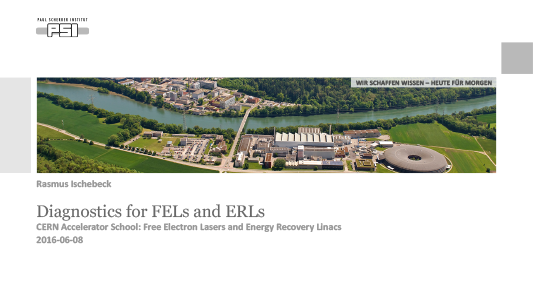 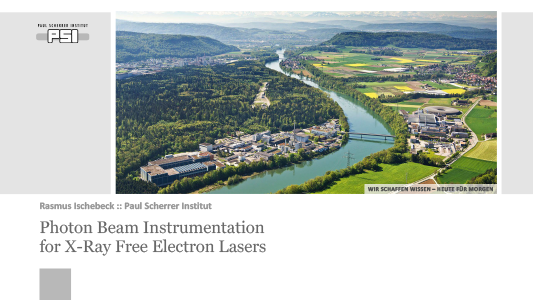 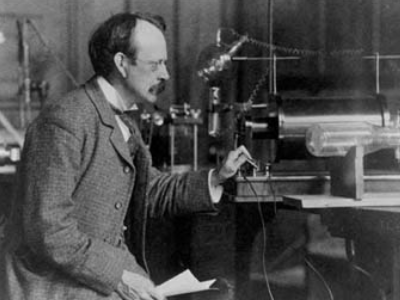 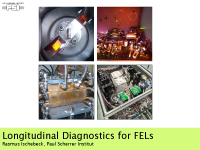 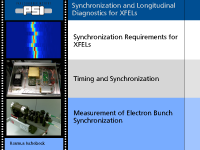 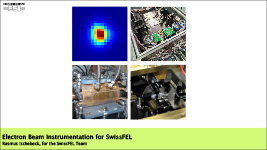 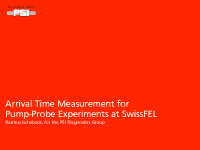 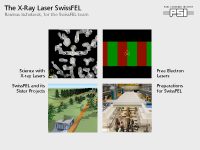 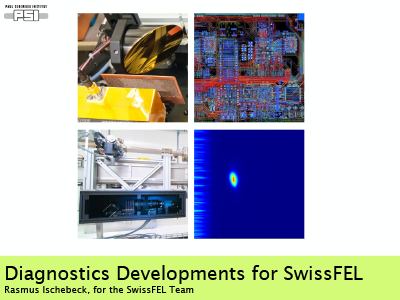 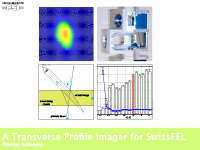 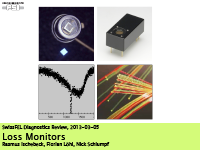 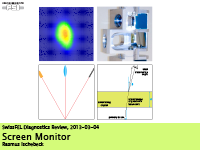 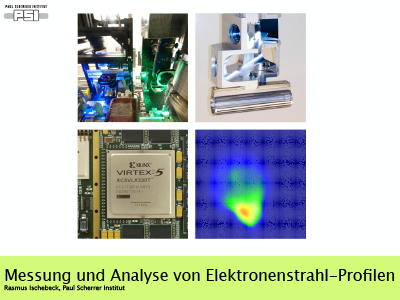 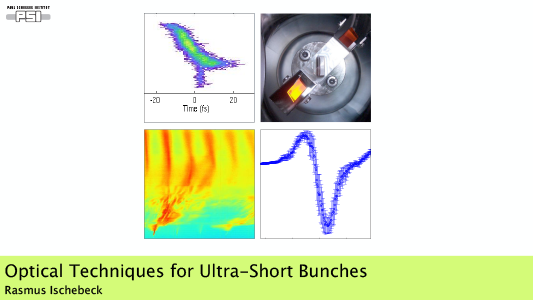 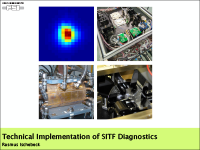 Electron Beam Instrumentation for SwissFEL. 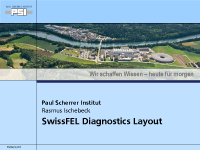 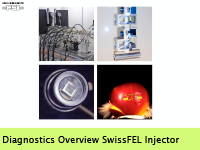 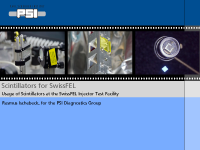 Technical Implementation of SwissFEL Injector Test Facility Diagnostics. 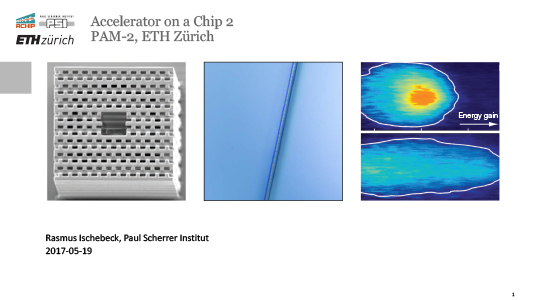 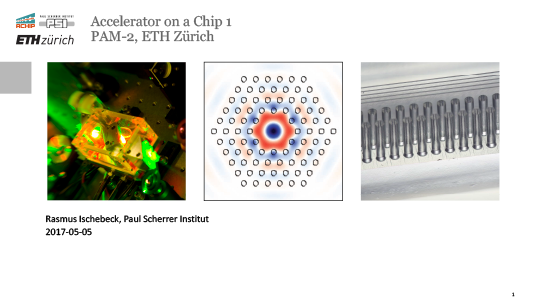 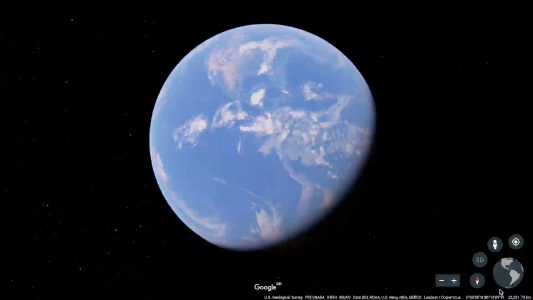 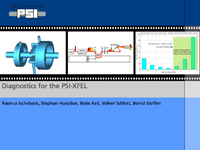 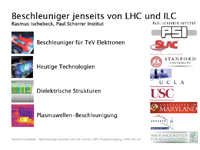 For talks prepared at PSI, the slides are © Copyright Paul Scherrer Institut. 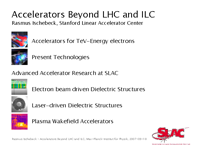 For talks prepared at SLAC, the slides are not copyrighted. 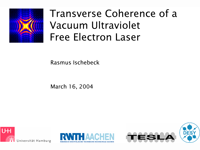 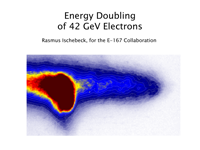 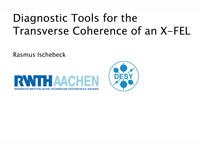 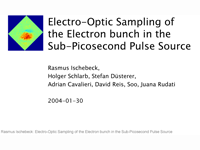 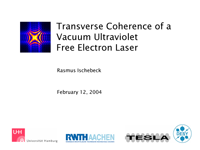 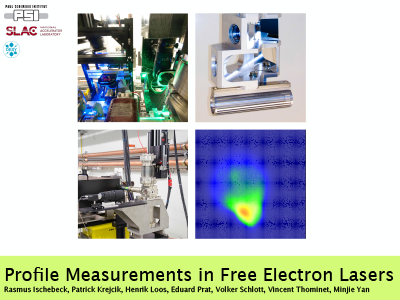 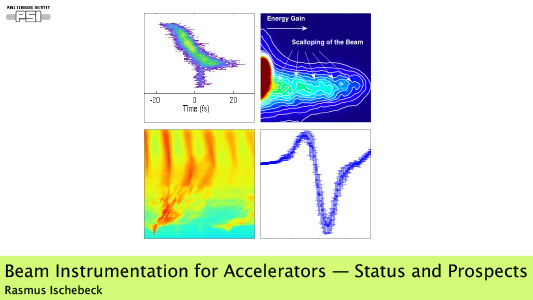 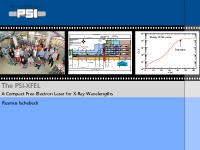 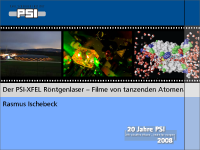 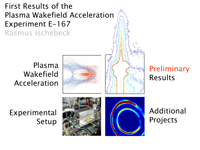 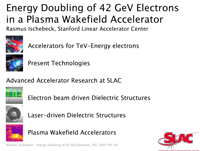 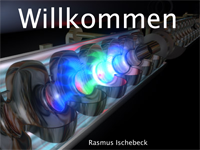 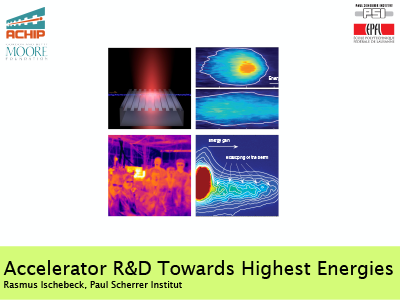 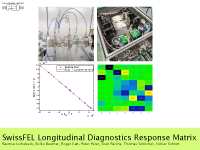 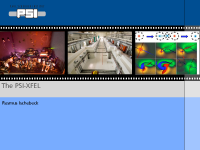 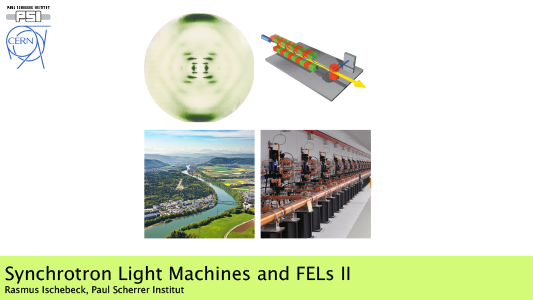 For talks prepared at DESY, the slides are © Copyright Deutsches Elektronen-Synchrotron. 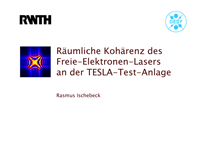 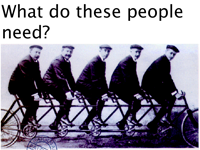 For the talk prepared at RWTH, the slides are © Copyright Rheinisch-Westfälische Technische Hochschule Aachen. 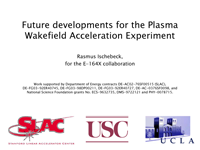 You are allowed to re-use these talks or to copy from these slides, provided that you cite the source, and provided that you share your work under a simliar license.